Featuring a lounge with a full service bar and a restaurant offering room service, this motel is located in Valentine. Fort Niobrara Wilderness is 15 minutes' drive away. Free Wi-Fi access is available. All guest rooms are equipped with a 32 inch flat-screen TV at Raine Motel. Complete with a microwave, our rooms also have a refrigerator. Extras include a hair dryer and an iron. At the Valentine Raine Motel you will find a free airport shuttle service and a 24-hour front desk. Other facilities offered include laundry facilities and a vending machine. The property offers free parking. Neon Bar and Grill, the on-site restaurant, serves barbecue and steak house fare. 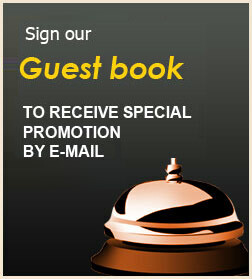 Nightly specials are constantly changing and items can be delivered straight to your room. Merritt Reservoir offers some of Nebraska's best fishing and is 29.8 miles from the motel. The Valentine Business District is just 3 minutes' drive away for shopping.